Calling on all duck hunters. Current owners are looking for two additional owners to add to the deed. 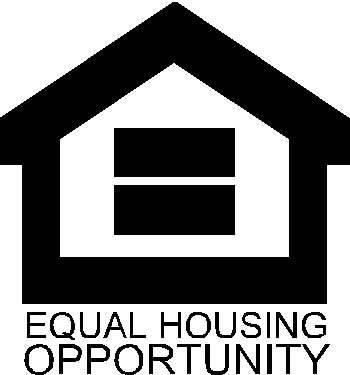 The property in its entirety is not for sale, but the opportunity to buy into ownership is. There are three owners and all have an equal share of ownership under the General Partnership Agreement. 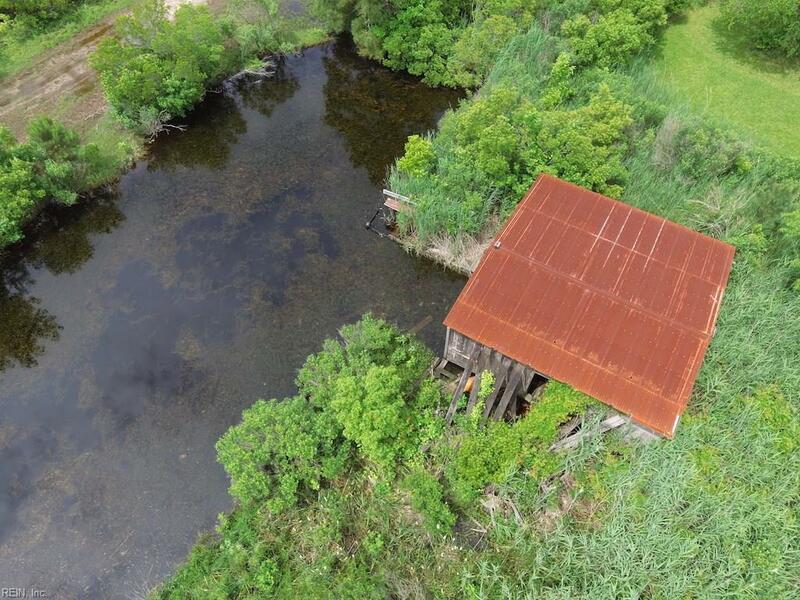 Money from purchase will go to improving the property...renovating the boathouse, boat ramp, bulkhead, and dredging the mouth of the canal are the immediate projects. 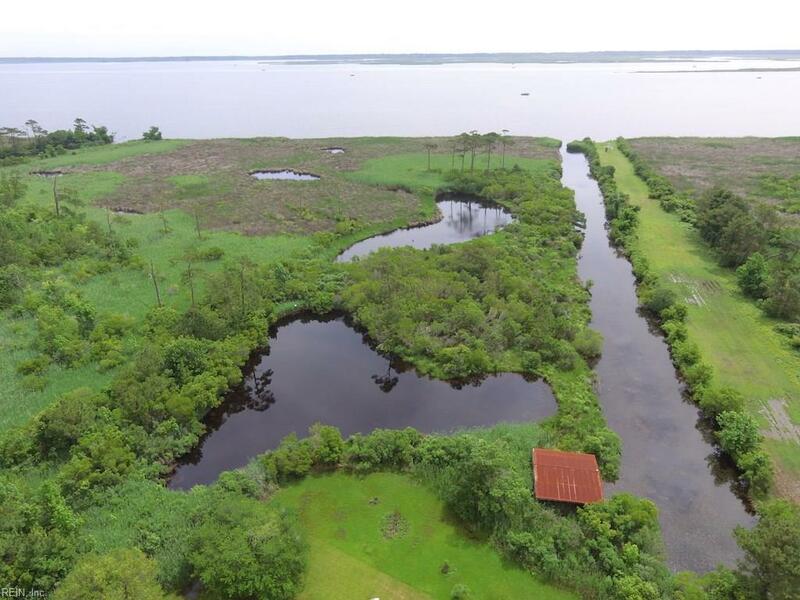 Canal provides direct access to Back Bay and prime access to Carova. 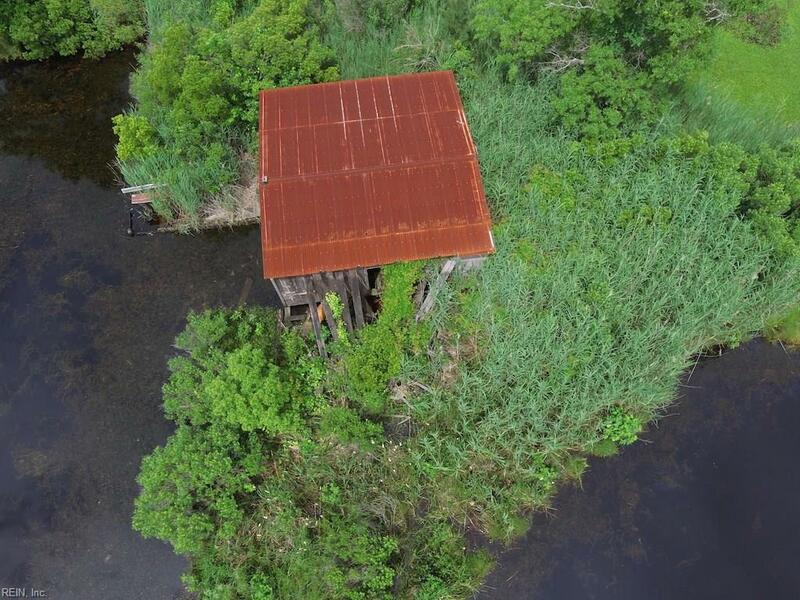 Great place to store your boat as boathouse has two slips. Just fifteen minutes away from Princess Anne WMA HQ where the draw takes place. Buy-in is contingent on current owners approval and successful interview process; they'd like the chance to get to know the people who will be sharing the land with them prior to adding their name to the deed. 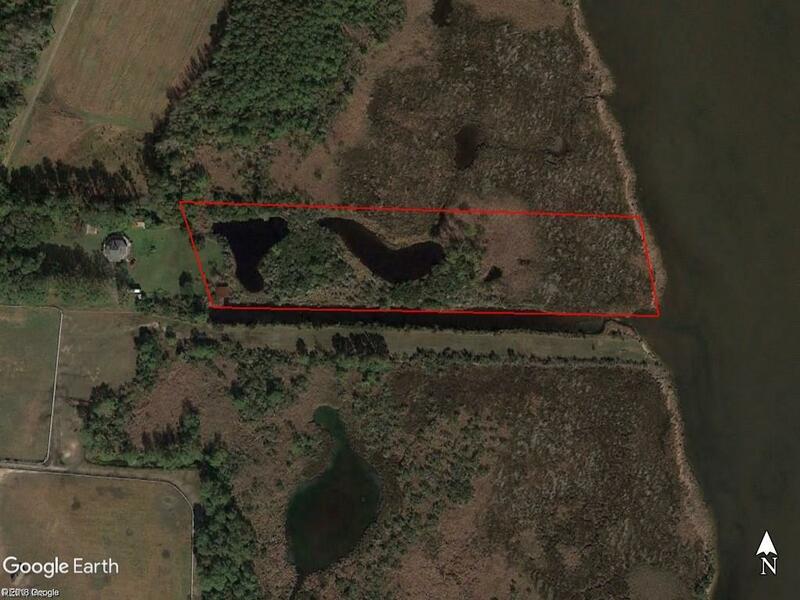 This is a great opportunity to buy into a landowner partnership with some great waterfowlers and fishermen.